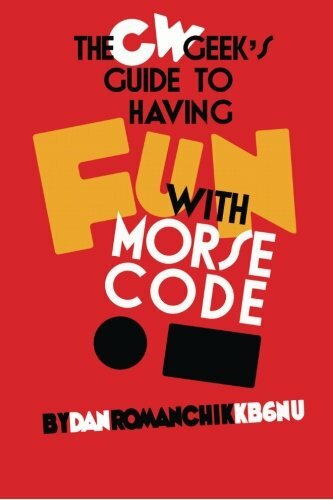 By wearing a computer, a scientific report suggests learning morse code can be achieved with little effort. Based on a study that used mobile devices to deliver the dots and dashes whilst performing everyday tasks. Googles Glass device was demonstrated delivering the haptic feedback at a wearable computing event in Germany last year.